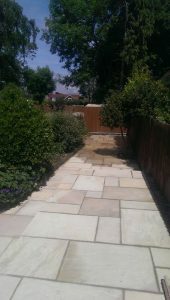 Further enhance your property and improve accessibility with a new path. We offer a wide variety of finishes to suit you budget and circumstances. Get in touch and talk to us about your requirements today. As your circumstances change you may find yourself needing easier access to your property. We are happy to visit your home and offer advice on the best solution available.